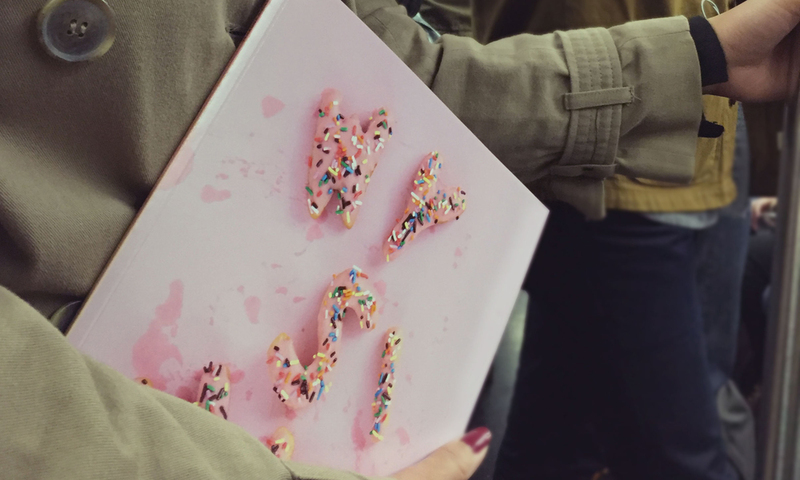 WYSIWYG (What You See Is What You Get) Design Journal is a bi-annual resource showcasing skilled and unique designers working in New York City, right now. The first issue of WYSIWYG is now on sale! Inspired by those around him, Casey set out to create WYSIWYG Design Journal as a platform and community that recognizes the design talent of today. He contributes his business know-how and presence as a social connector to serve as WYSIWYG’s Editor-in-Chief. Katherine is a communication designer based in New York City. She was raised in an international community, ranging from years spent in Zambia to a decade growing up in Switzerland. She has a diverse interest in the various aspects of design and uses that to inform each project she takes on. Simon is a copywriter and copy editor currently based in London. Born in Paris to journalist parents, he moved to NYC at an early age, and never quite recovered. Various meddlings with Parsons graduates have landed him close to the design world, where he hopes to make a modest contribution in the way of language, amongst other things.